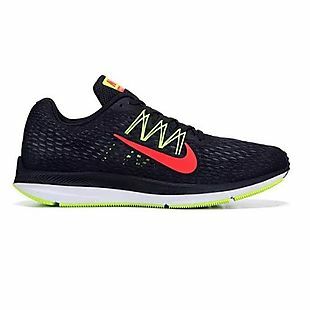 These men's Nike Zoom Winflo 5 Running Shoes in black/crimson drop from $89.99 to $49.99 at FamousFootwear.com. Plus shipping is free when you create or log into your free Famous Rewards Account, otherwise it adds $6.95. This is the best price we found by $17 shipped. They feature a breathable mesh upper, a midfoot lacing system, and a Zoom foam supportive midsole. Only black/crimson is available at this price. Sales tax is charged in most states. Women's B.O.C. 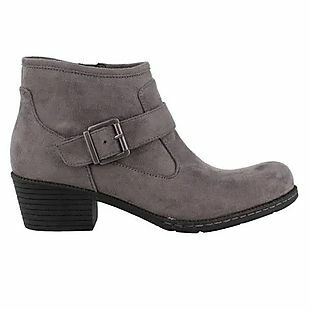 boots and booties drop to as low as $30 at FamousFootwear.com. You'll get free shipping when you create or log into your free Famously You Rewards account. Otherwise, shipping adds $6.95. The pictured women's Ophelia Booties and these Rosalee Lace-Up Boots drop from $99.99 to $30 each. This is the best price we found by $15-$25 per pair. 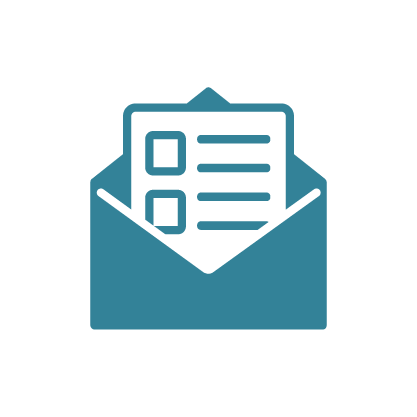 Please note that you must be logged in as a Famously You Rewards account member to get free shipping. Sales tax is charged in most states. Some brands and products are excluded from Famous Footwear sales. Check out the full list of exclusions here. 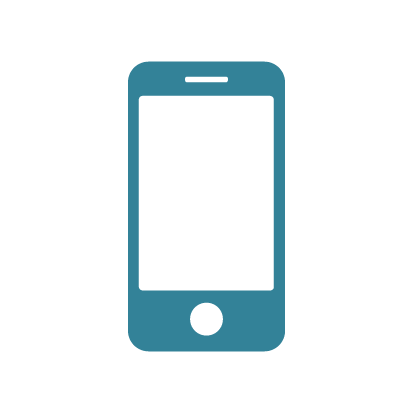 Shipping will run you $4.50 for standard shipping, $12.95 for second-day, and $22.95 for next-day. Sales tax is charged in most states. Famous Footwear offers free returns on unworn merchandise within 30 days. The Famous Footwear rewards program is free to join. Spend $200 in a year to achieve gold status and gain access to private sales and free shipping. For more information check out the link below.